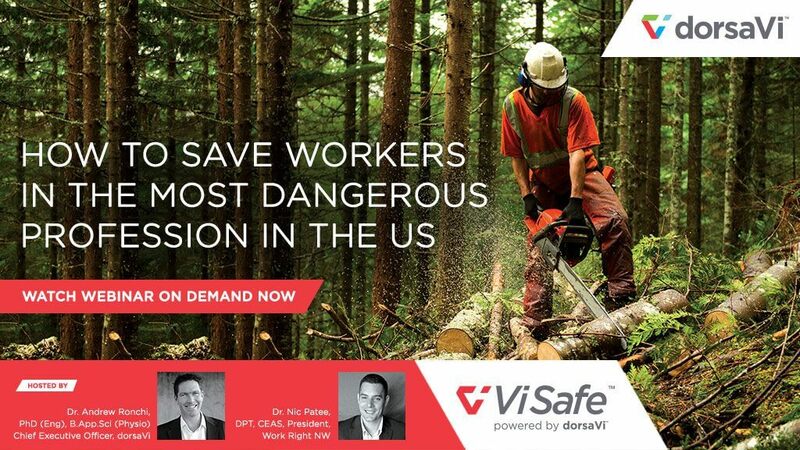 Join Dr Andrew Ronchi (CEO, dorsaVi) and Dr Nic Patee (President, Work Right NW) as they discuss this 15 month in-field study assessing 128 individual tasks and running dozens of comparative analyses in order to help extend the careers in logging and prevent injuries. Three case studies will be shared during the webinar: 1. Heathrow Airport: How Heathrow Airport used assessment data to inform decision making, change work practice, engage the workforce with ‘real-life’ data to change behavior and ultimately reduce injuries. Major Grocery Store Chain: We’ll discuss how a major grocery store chain, with over 800 locations, was able to use comparative assessments to validate the purchase of new manual handling equipment. 3. 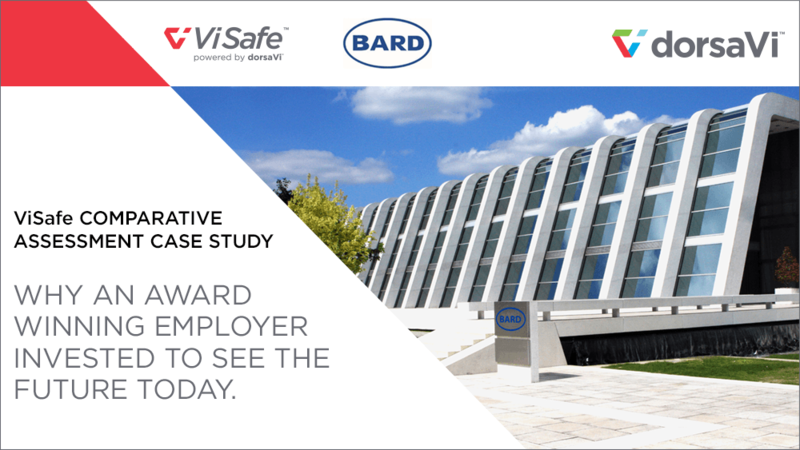 Visy Board: Understand how Visy were able to modify employee behavior with the use of dorsaVi’s mini-sensor solution, myViSafe. 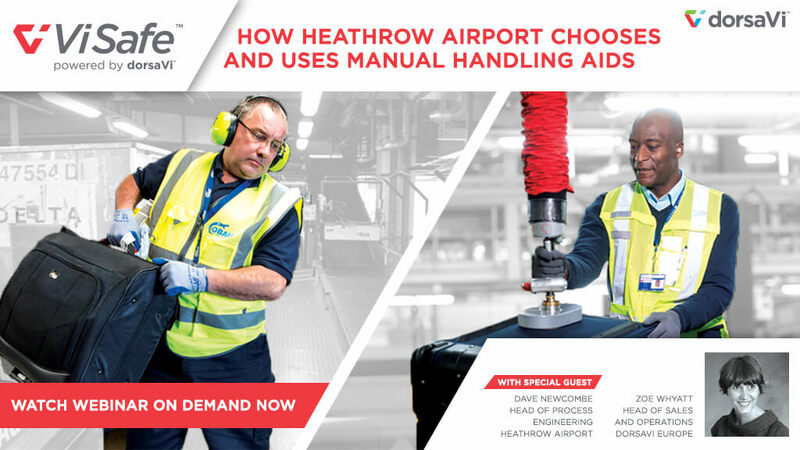 Join Zoe Whyatt (Head of Operations and Sales, dorsaVi) in conversation with Dave Newcombe (Head of Process Engineering, Heathrow Airport), where we will discuss how Heathrow Airport uses objective data to make informed decisions. Join us for a webinar where Angie Korny and Nick Bridge from Bard Pharmaceuticals will share insights from their ViSafe project. They will also discuss how they used this data to challenge the way things were traditionally done with respect to workplace health and safety. 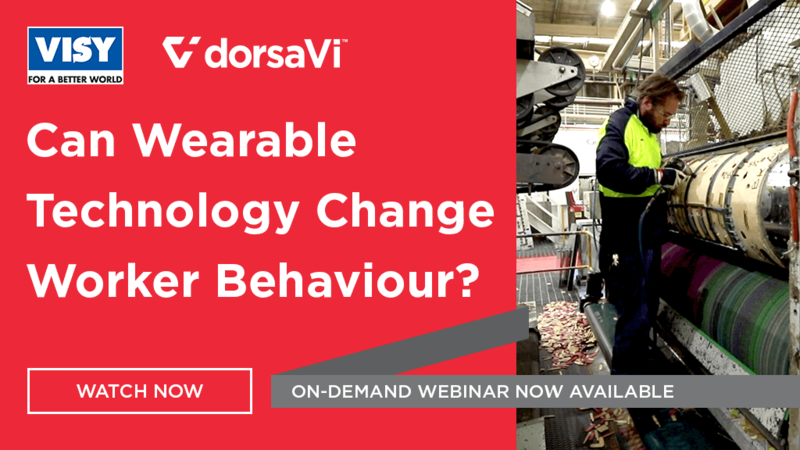 [WEBINAR] Can Wearable Technology Change Worker Behaviour? 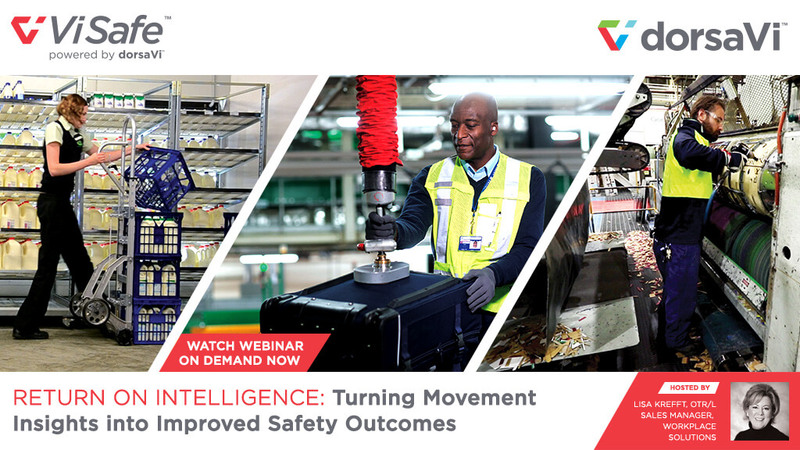 Join us for a webinar where Rowena Terlingen from Visy Board will share insights from their 12-week pilot project investigating the effectiveness of using myViSafe technology to engage front line staff and modify manual handling behaviours. 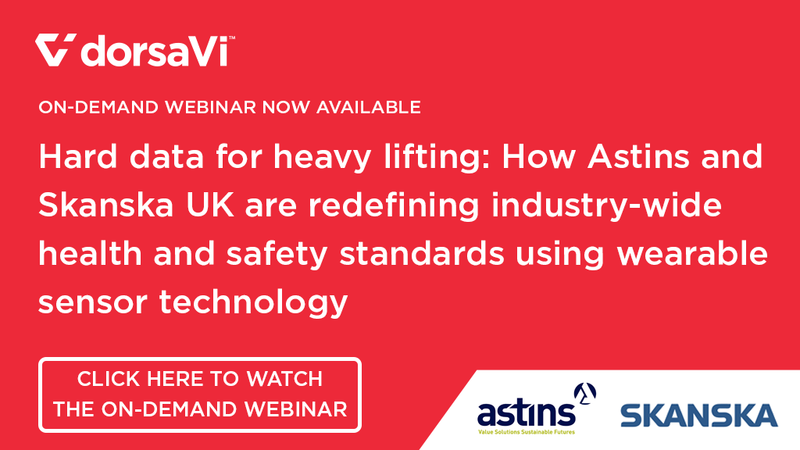 You’re invited to join Matthew May (dorsaVi) and Mark Devenyns (Silver Chain Group) to learn how ViSafe allowed Mark and his team to improve the health and safety of Silver Chain’s employees while curbing the growing number of injury claims. When heavy lifting is involved, guesswork just won’t cut it. This is what Astins and Skanska UK realised when researching the effect of handling plasterboard on worker health and wellbeing. Watch now to learn more about their story. 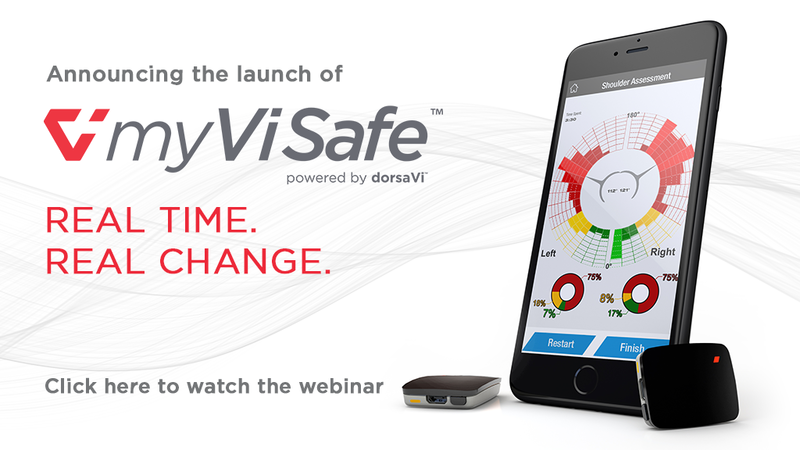 [Webinar] myViSafe. Real time. Real change. 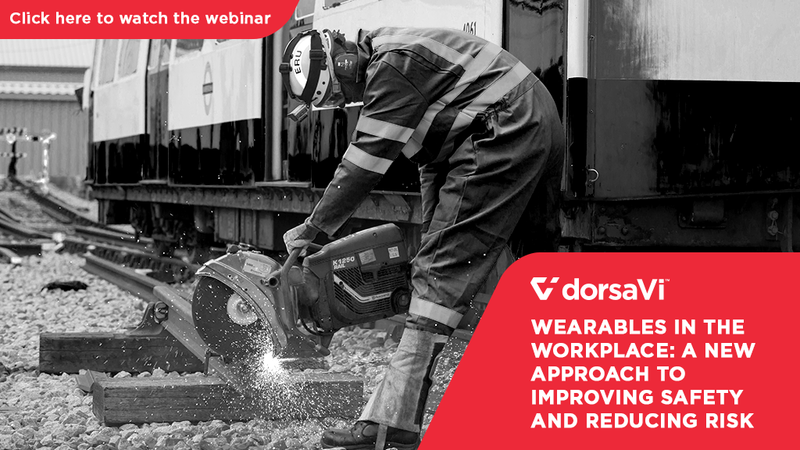 If you’re looking to improve employee engagement, use real-time feedback to make informed decisions and enhance your your safety culture, join Sarah Riseley as she takes a deep dive into the latest manual handling training platform designed for you and your team. 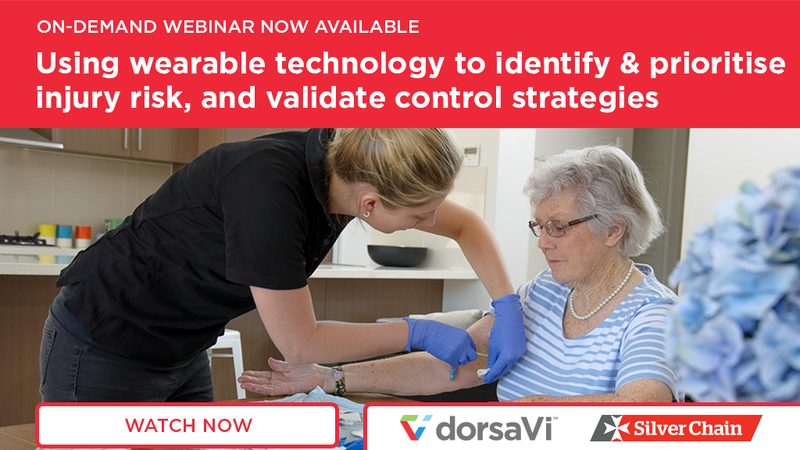 Join dorsaVi experts Sarah Riseley and Landell Archer as they explore the emergence of ViSafe wearable sensor technology in the workplace, and how it is reducing workplace risk, improving productivity and leading to cost savings for organisations across the globe.